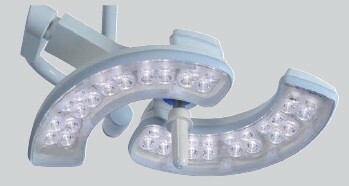 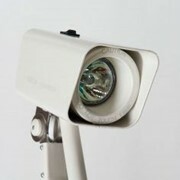 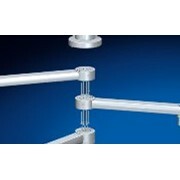 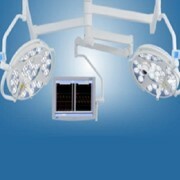 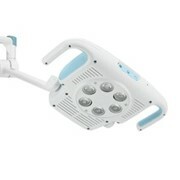 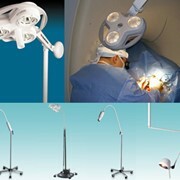 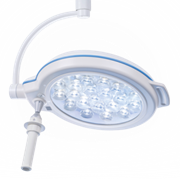 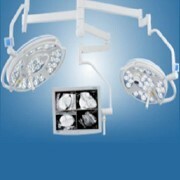 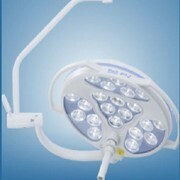 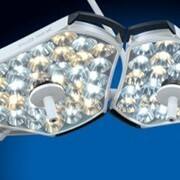 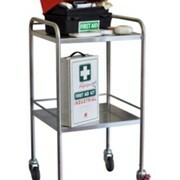 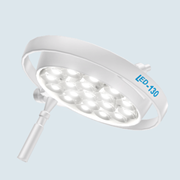 Medical Designs offers a range of theatre lights. 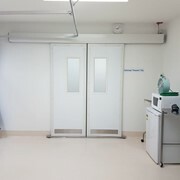 Medical Design Innovations is an Australian company based in Brisbane, specialising in the design, manufacturing and installation of operating theatre equipment, intensive care units, critical care and other patient treatment areas. 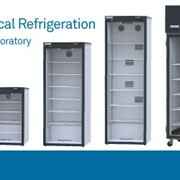 Innovative solutions is our main focus and our research and development team strives to implement the latest technology, to provide the best equipment that suit your needs. 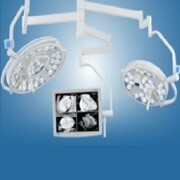 Medical Designs are the largest pendant manufacturer in Australasia and, being based in Brisbane, Australia provides, you the client, a significant advantage from this closeness. 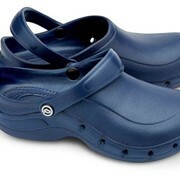 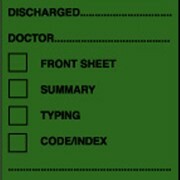 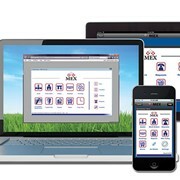 Mention MedicalSearch so Medical Designs can best assist you! 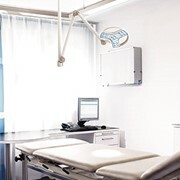 Get a callback from an expert at Medical Designs to help answer your questions.